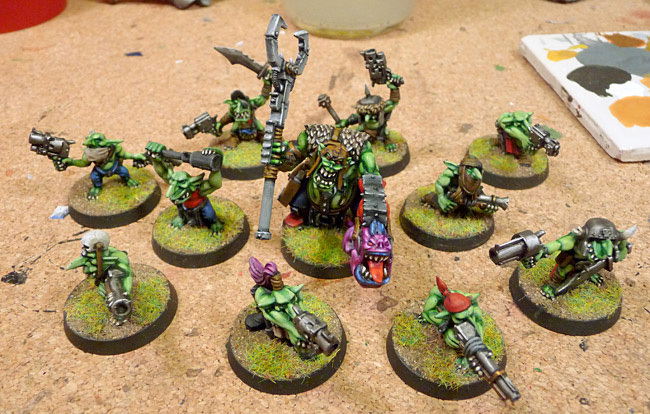 Big Shoota | Grots and Runtherder is finished! Grots and Runtherder is finished! 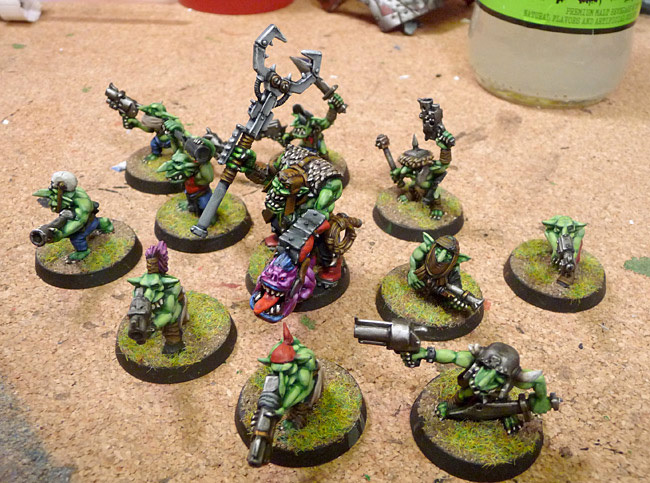 by sukigod on January, 06, 2011 in Troops - Comments Off on Grots and Runtherder is finished! 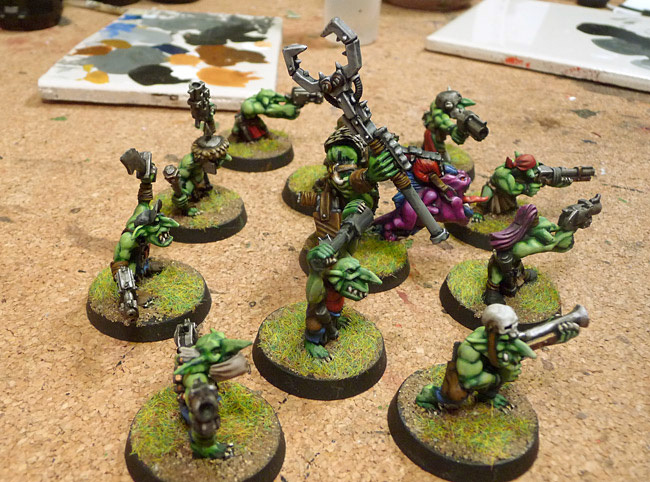 The runtherder is finished and rejoined by his grotty minions (which were finished in March of last year I might add…).